A father's moment of road rage along a frigid eastern Sierra highway results in a nine car pile-up and splinters the relationship with his family forever. The impact of this event ripples through years, into DNA, into the blood, as his estranged son tests the limits of forgiveness when he commits his own unspeakable tragedy. 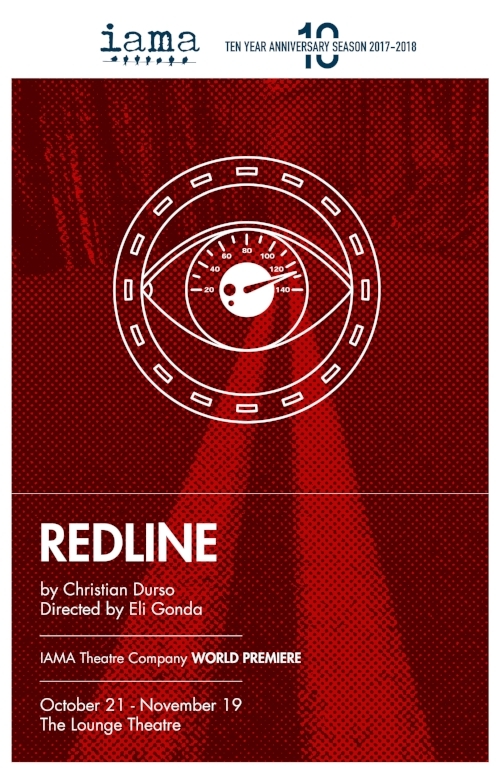 RPMs red-line on this journey towards redemption.